Ahmedabad: The chairman and managing director of Kushal Group, an Ahmedabad-based conglomerate, has been arrested for allegedly availing Rs 88.78 crore input tax credit (ITC) using fake invoices, the CGST Commissionerate here said on Tuesday. 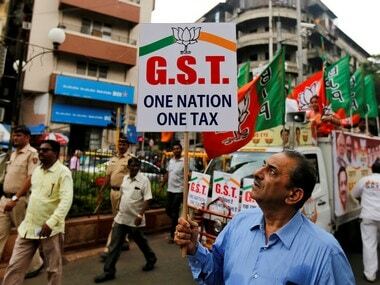 Sandeep Agrawal, whose group has interests in trading, manufacturing and infrastructure development, was arrested on Monday by the preventive wing of the Central GST (CGST) Commissionerate. 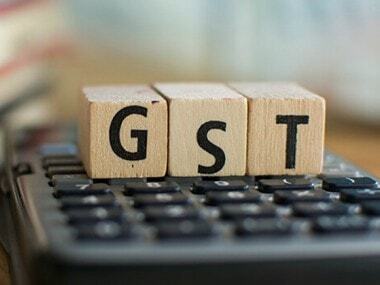 "Sandeep Agrawal, CMD, Kushal Ltd, was arrested on 1 April for allegedly availing wrong input tax credit of Rs 88.78 crore on bogus invoices worth approximately Rs 672.32 crore without receipt of goods mentioned therein," the CGST Commissionerate, Ahmedabad-South, said in a press release. Agrawal allegedly issued bogus invoices without supplying the goods mentioned in them, thereby illegally availing input tax credit, causing evasion of a huge amount of Goods and Services Tax (GST), it said. "Agrawal masterminded the fraud and was involved in the receipt of fake bills/invoices and issuance of invoices without a supply of actual goods," the commissionerate said. The entire transaction shown with the purpose to illegally avail input tax credit was merely on paper and no actual physical goods were either purchased or sold, it said. The invoices were not accompanied with LR or e-way bills, it said. 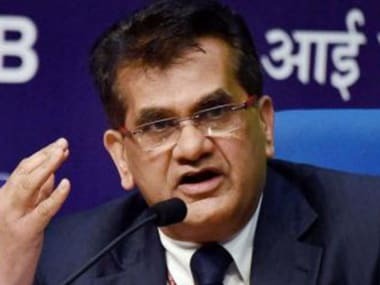 When interrogated, Agrawal confessed that no e-way bills, LR or transport documents were available because there was no physical movement of goods, the release said. "Multiple firms located in multiple states were used by Kushal Ltd to receive a fake input tax credit which was passed on to the multiple firms without any actual supply of goods, thereby illegally utilising and passing ITC of Rs 88.78 crore," it said. He was booked under section 132 of the CGST Act, 2017, which is a cognisable and non-bailable offence, the release added. The e-way bill (electronic way bill) is a document to be generated online under the GST system, when goods of the value of more than Rs 50,000 are shipped inter-state or intra-state. Under Goods and Services Tax, input credit is the tax benefit manufacturers get for the GST they pay on purchase of goods.